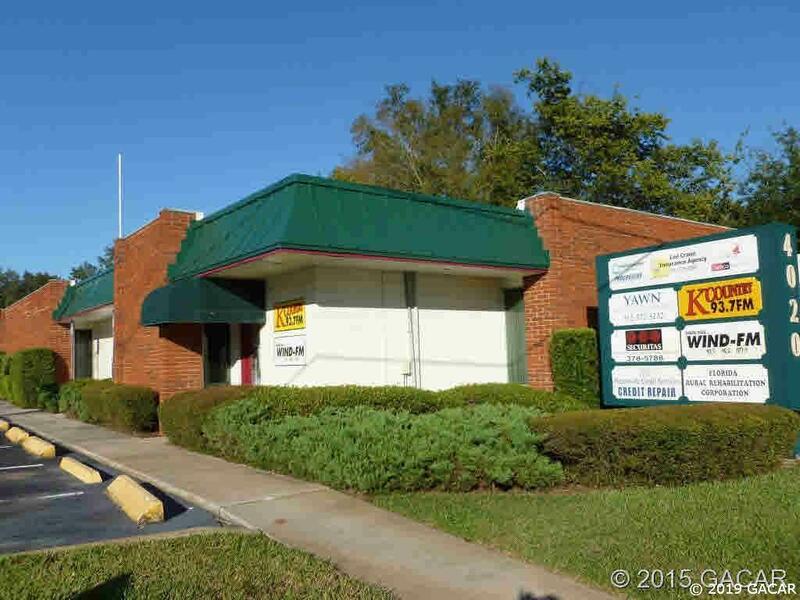 Terrific location on Newberry Road! 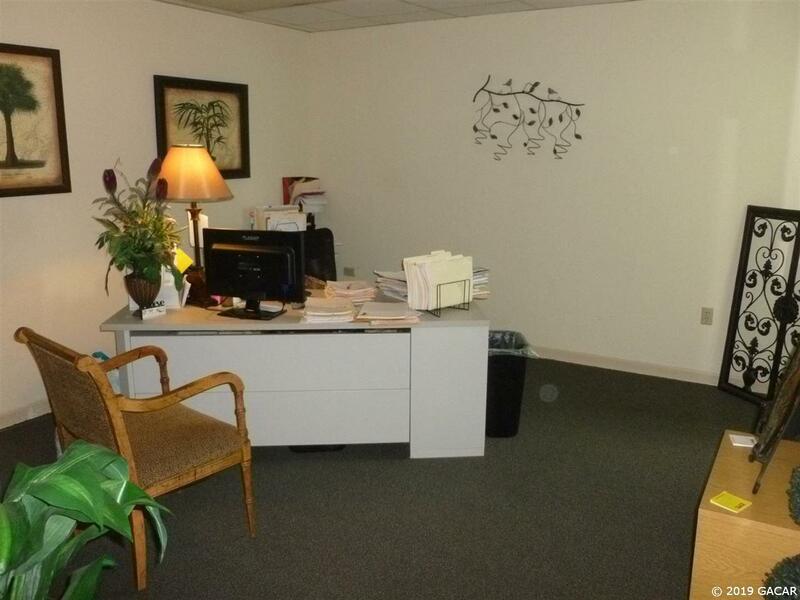 This offering is for the remainder of a sublease, which ends Sept 2023. 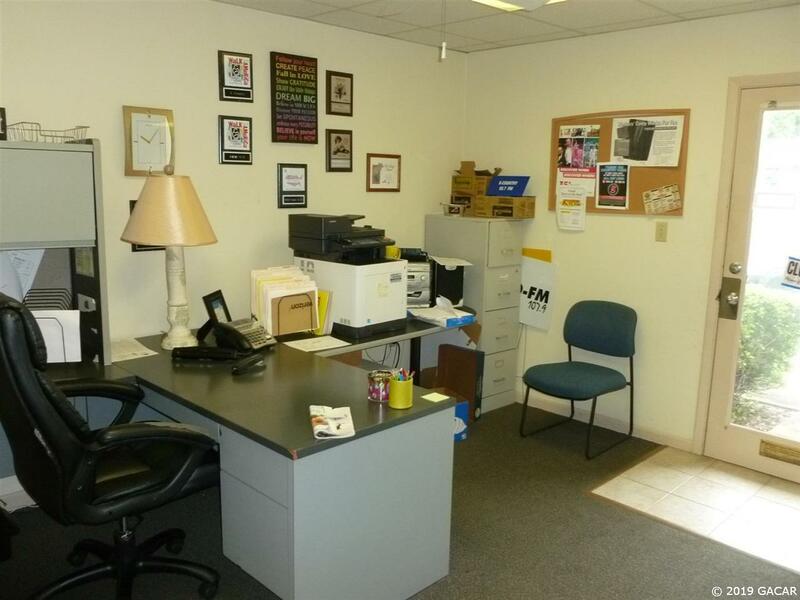 The SF is approximate and includes two small offices, two large offices and a reception area. 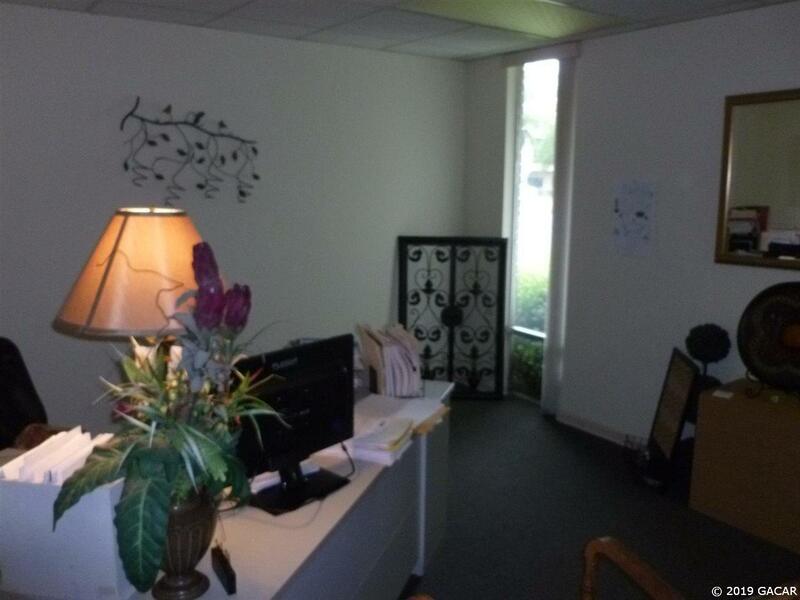 One of the small offices has a private entrance. Good amount of parking and conveniently located.